Achilles Motorsports is proud to congratulate Kevin Ogrodnik on his accomplishments with BMWCCA Club Racing program this year. After all the brake dust had settled, the seasons points were tallied, Kevin emerged the BMWCCA I-Prepared National Champion. Achilles Motorsports Drive Lineup Confirmed for the 2013 NASA 25 Hours of Thunderhill. 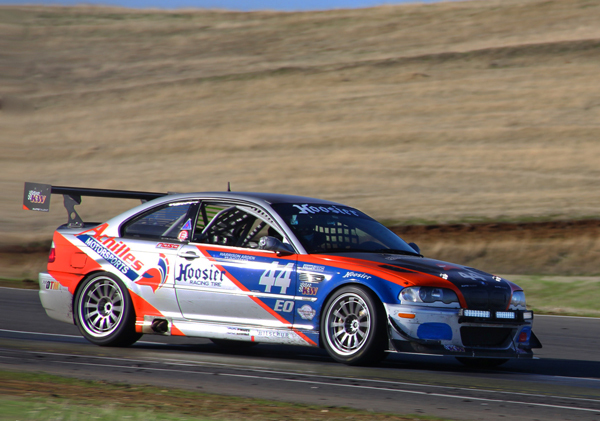 Achilles Motorsports is pleased to announce their entry to the 2013 NASA 25 Hours of Thunderhill in Willows, California. This year marks the team’s sixth running of the demanding endurance race. USTCC Race Weekend Recap at Sonoma Raceway with the WTCC. 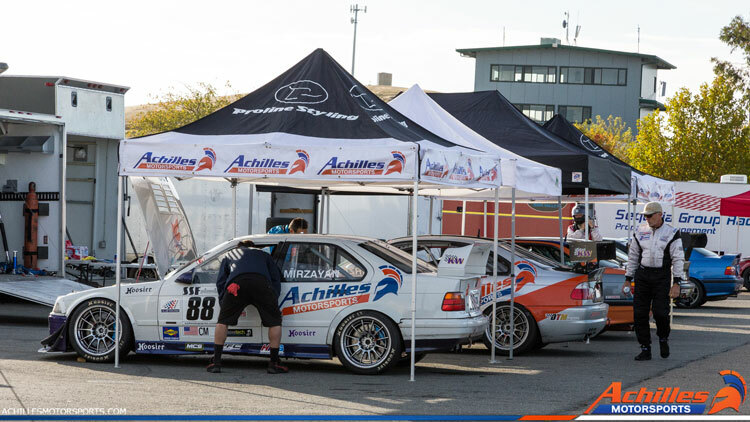 Achilles Motorsports was excited to arrive to Sonoma Raceway on Thursday evening in preparation for Rounds 4 & 5 of the United States Touring Car Championship (USTCC). This exciting double header weekend is always a special treat as the USTCC races in conjunction with the FIA World Touring Car Championship (WTCC) making for spectacular racing and nonstop action all weekend long! Having won Saturday's race the previous year in the #88 Achilles Motorsports E36 M3, driver VJ Mirzayan came prepared to defend his podium position in the USTCC GT class. 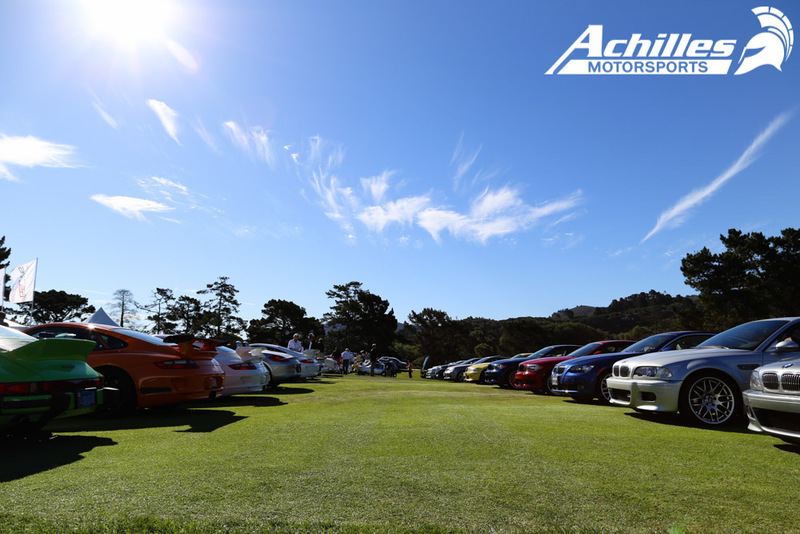 Achilles Motorsports was very excited to attend the 2013 Legends of the Autobahn hosted by the BMW Car Club of America, the Mercedes-Benz Club of America, the Porsche Club of America, and the Audi Club of North America. The Legends of the Autobahn has quickly become one of the fastest growing events on the west coast. Achilles Motorsports is pleased to announce the launch of their all-new web store. 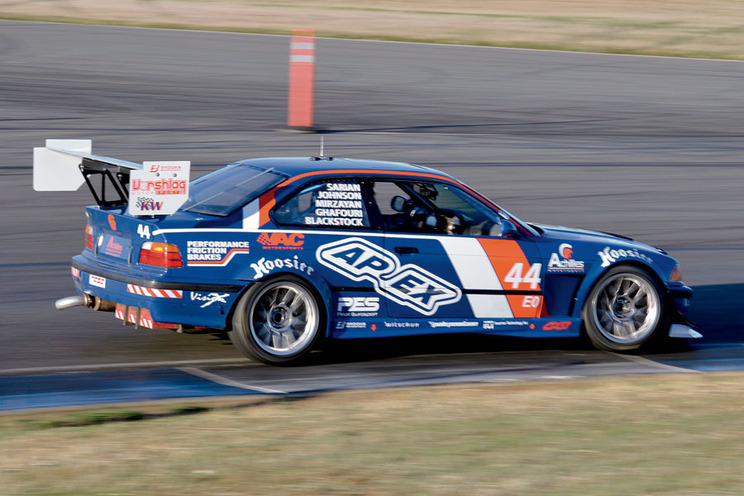 BMW race engine components, dry sump kits, oil system upgrades, performance drivetrain improvements, specialized suspension components and many other high performance modifications for the street or race track are now available from Achilles Motorsports. Never mind the weather, the real challenge to the 25 Hours of Thunderhill is simply keeping the car together for a day and an hour of flat-out racing, as Achilles Motorsport discovers when it tries to coax its E36 M3 across the line. 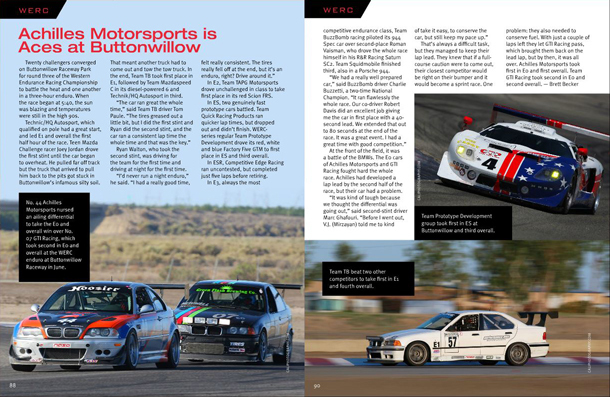 For the third year in a row Nitto Tire attended the 25 Hours of Thunderhill race, presented by the United States Air force at Thunderhill race way in Willows, California. On December 6th Nitto Tire made history by becoming the first Tire Manufacturer to win this prestigious race two years in a row. Nitto sponsored team Achilles Motorsport from Fresno, California. 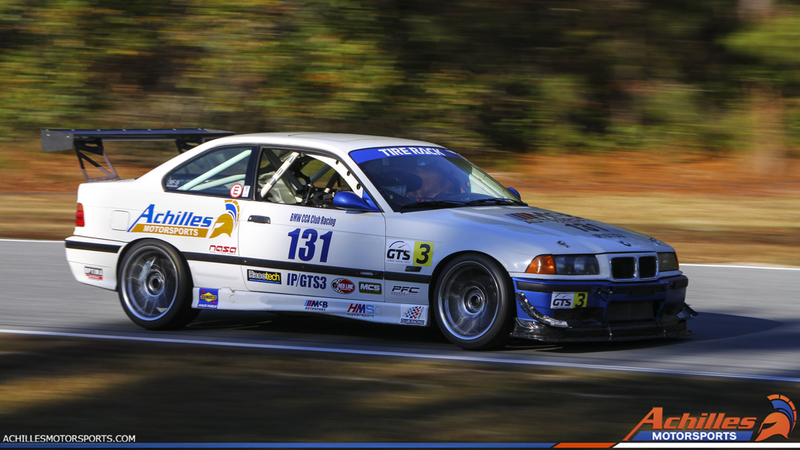 Equipped with a BMW M3, Nitto's D.O.T approved road race radial NT01 tires and ROTORA brakes Achilles Motorsport won their class and finished 2nd over all 14 seconds behind the overall winning team on the lead lap.